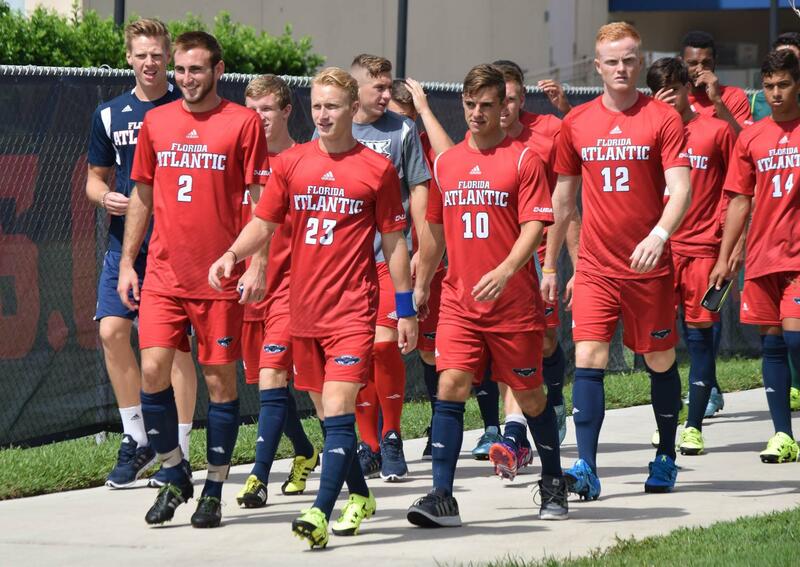 FAU heads into the year with an overhauled roster featuring 21 new players. 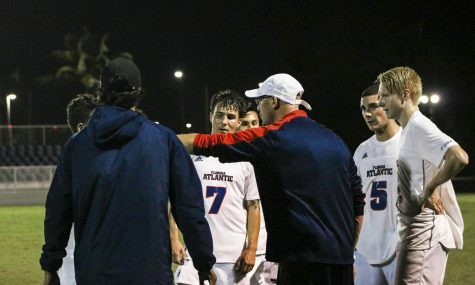 Here’s what to expect from coach Joey Worthen’s fresh lineup. FAU Men’s soccer kicks off its 2018 season Friday night, as second-year coach Joey Worthen looks to bounce back from a 2-14 debut year in Boca Raton. 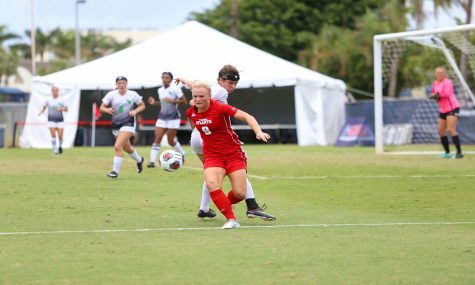 It’s a new-look group for the Owls, who have 21 new players on the roster, but Worthen is confident his team can come together and build off the momentum they gained late last season. “I think the guys are excited. 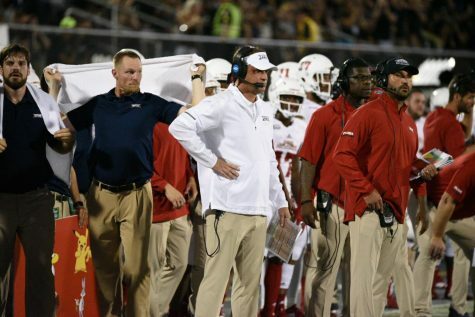 They want to be a part of this program that’s turning around. They see the direction that we’re headed and the way we finished last year, and they want to be part of it.” Worthen said. 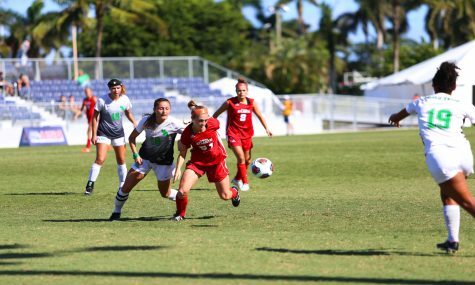 “Our approach is we want to recruit the best players all over the world, whether they are right here in South Florida, from the US, or abroad.” Worthen said. 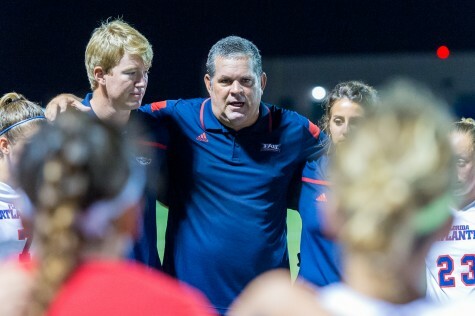 Worthen believes that Jacksonville transfer and senior forward Alberto Escobedo will add “firepower” to FAU’s offensive attack, while junior college transfer Marcelo Da Silva Anton will add “force” from his left-back position. 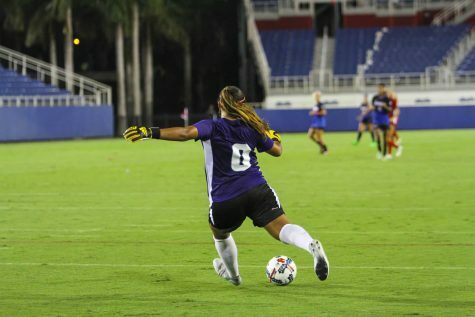 The Owls open the season on the road for two games before returning to FAU for their home opener against St. Thomas, which is set for Sept. 1 at 7 p.m.
Matt Brown is a staff writer with the University Press. For information regarding this or other stories, email [email protected] or tweet him @mattyb407. That is pretty a bold move of the coach to bring on that many new players- should be an interesting season. 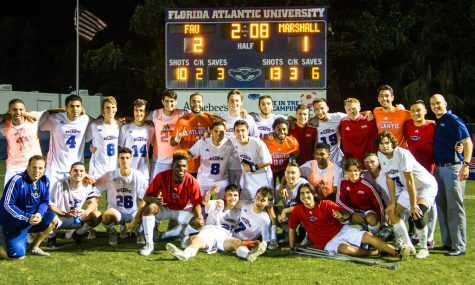 It would be interesting to know where the players came from- what countries, how many are local from Florida? Good luck Owls!